ITSO has received some feedback requesting a training before Nationals. We are cognizant of the timing knowing that coaches have their own training schedules leading up to Nationals to peak their athletes in time to perform well in Virginia. Understandably, it may not work out for all athletes but wanted to offer it for those that are interested and available. Please consult your personal coach regarding this training. At each training, ITSO invites different coaches to facilitate the session. 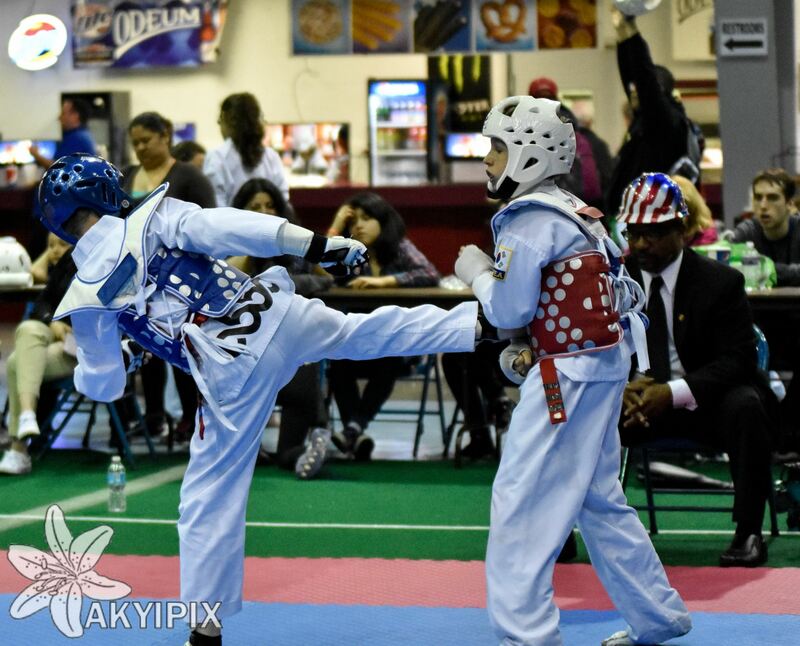 June 11th will be conducted by Master Javier Elizalde of Champion-Blue Island.